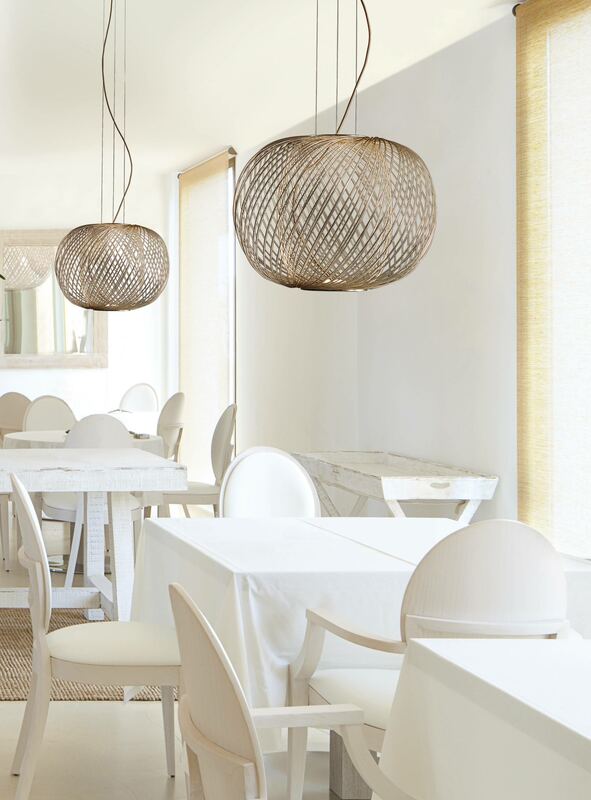 Walk into any exquisitely designed hotel, bar or restaurant and one of the first elements you’ll likely notice is the lighting. 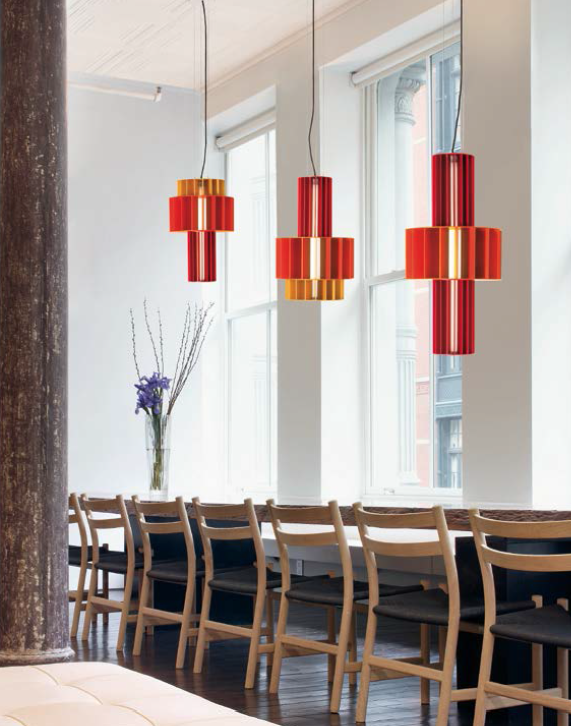 The best luminaires serve as functional conversation pieces, with just enough whimsy to spark emotion in viewers. For discerning design enthusiasts, having a myriad of options is essential. Naturally, we had today’s busy industry professionals in mind when we released Parachilna’s Anwar and Babel collections by award-winning American designer Stephen Burks. 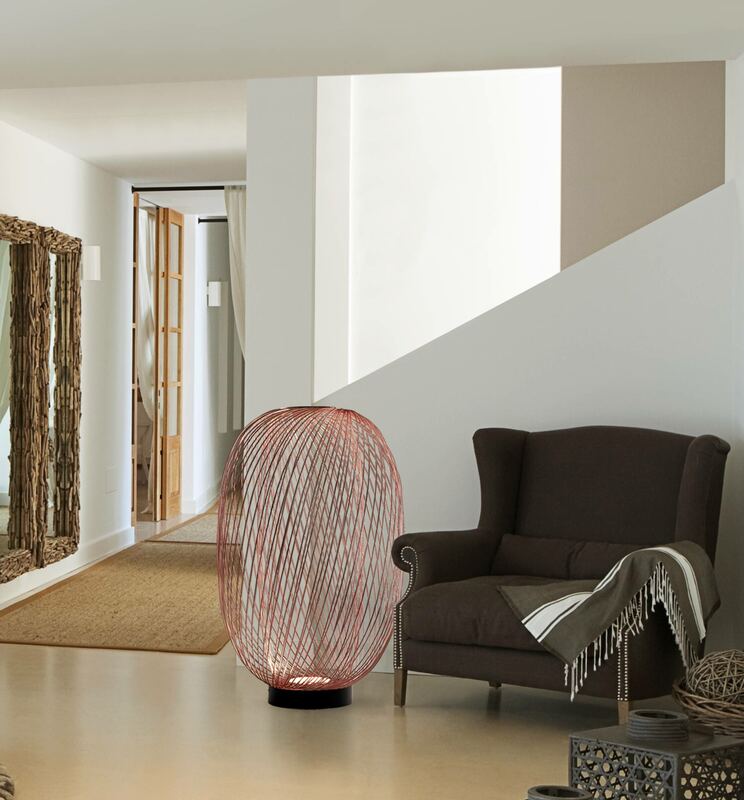 Featuring several shapes and colours that can be combined in a seemingly infinite amount of ways, both collections are versatile enough to adapt to a range of spaces. Always one to embrace old-world traditions, Burks collaborated with us on two distinct collections that fuse artisanal craftsmanship with the modern potential for customization. 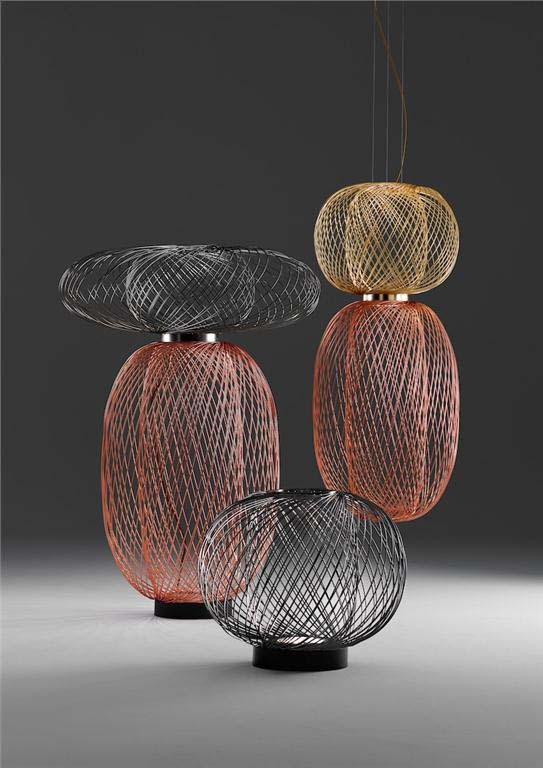 New York-based designer Stephen Burks has long been fascinated by wire. Suffice it to say, it was a match made in heaven for us, as we're passionate about exploring the manufacturing capabilities of metal. In the process, Burks put our craftsmen to the test. 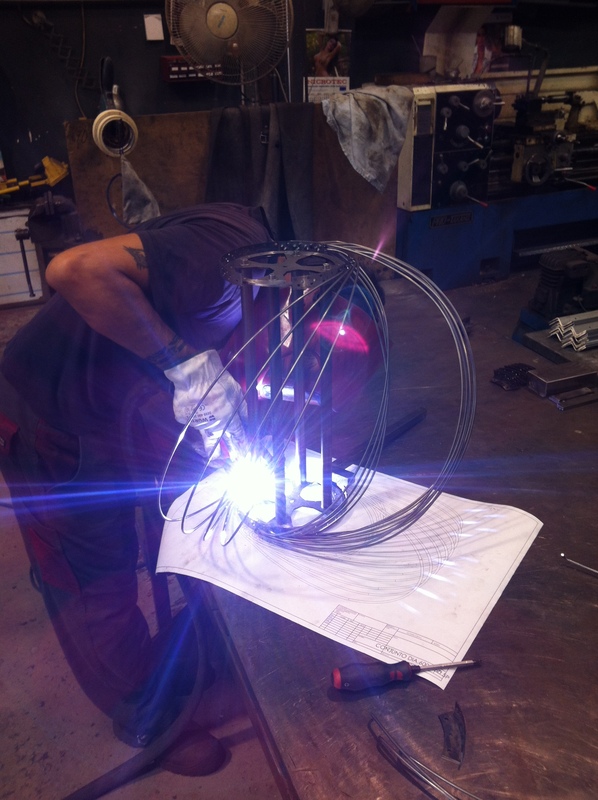 To execute his geometrically simple, yet intricate concept, master metalsmith Carlos welded 96 steel rods, each 4mm in diameter in a 20cm ring – not an easy task, even for the most skilled of craftsmen. The complex structures were then finished with the perfect mix of nickel, brass, copper or graphite dispersed across nearly a hundred steel rods on each of the metal parts. Using this technique, master finisher Andreu was able to achieve a seamless natural lustre on the electroplated surfaces of the steel rods, creating an impeccable finish that even exceeded Burks’ expectations. 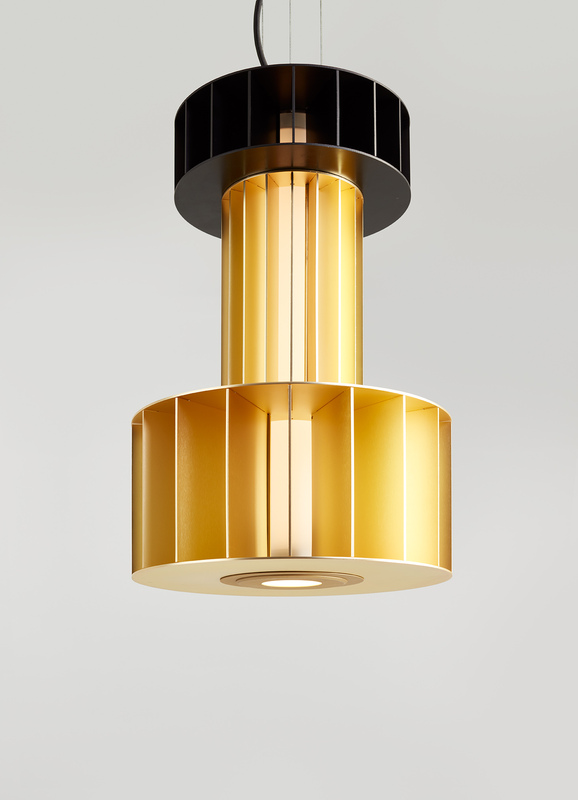 “I think this collection is so surprising and arresting because it's the perfect combination of technical sophistication (flat disc LEDs without bulky transformers) and elegant hand-crafted fabrication using the delicate yet strong spiralling brass, copper & graphite plated forms,” says Burks. The resulting Anwar collection is expressive yet functional. 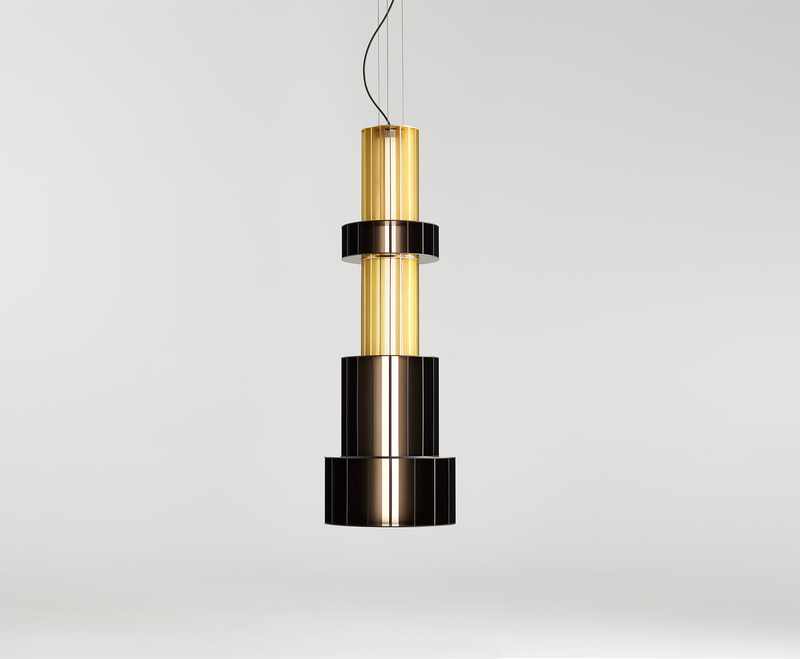 The lighting family is composed of several key pieces, including three suspension lamps that can be assembled in couples to create various shapes, and three floor lamps. The rod finishes come in a range of options including black, golden or copper electroplated steel. While the floor lamps offer a softer glow with one LED module placed at the base, the suspension lights provide both ambient and direct lighting with two LED modules placed at the bottom edge of the structure (one facing up and the other facing down). Depending on the space, lighting options can range from dramatic to subdued, allowing for complete customization in terms of shape, finish and atmospheric illumination. See the entire Anwar collection on our website, where you can also download the latest Parachilna catalogue. When Stephen Burks set out to design the Babel collection, he incorporated aspects from two seemingly very different structures: African totems and industrial brutalist architecture. 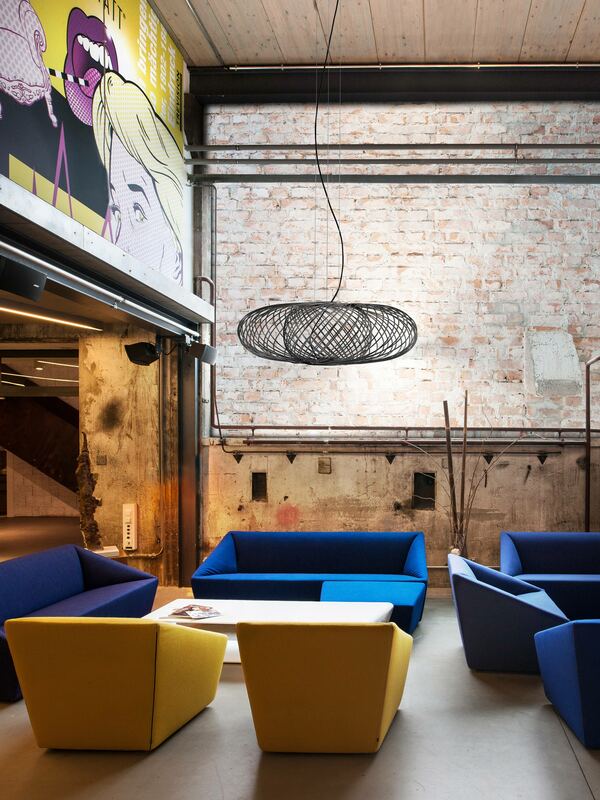 The result is a family of suspension lamps that gracefully merge strength and flexibility. The system consists of four uniquely shaped cylinders (with radiuses of 60cm, 80cm, 80cm and 120cm respectively) that can be configured in several different ways to create various preferred shapes. Quality craftsmanship is at the core of Burks’ pendant design, with each module being composed of 18 sheets of anodized aluminium. Anodizing is an electrochemical process that converts the metal surface into a decorative, durable and corrosion-resistant finish. Rather than applying aluminium oxide to the surface like paint, it is fully integrated into the material so it cannot chip or peel. Babel’s adaptability extends to colour, with the modules being available in yellow, orange, and red, as well as two newly launched hues: black and gold. 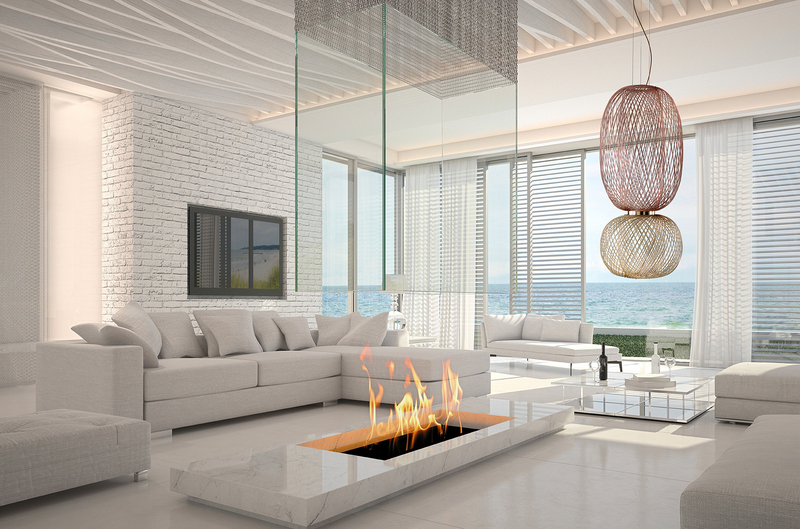 The beauty of the design is that it enables two-tone combinations, allowing interior designers the flexibility to define their space with lighting fixtures that double as complementary works of art. 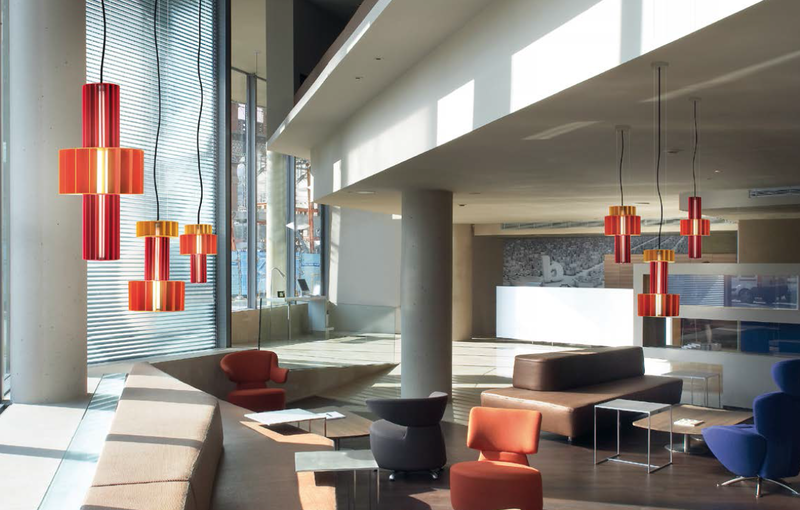 Babel offers two illumination options: a warm, ambient glow created by LED strips located within each cylinder, or additional direct-down lighting (made possible with an optional LED module in the lower part of the lamp) to accompany the ambient light. 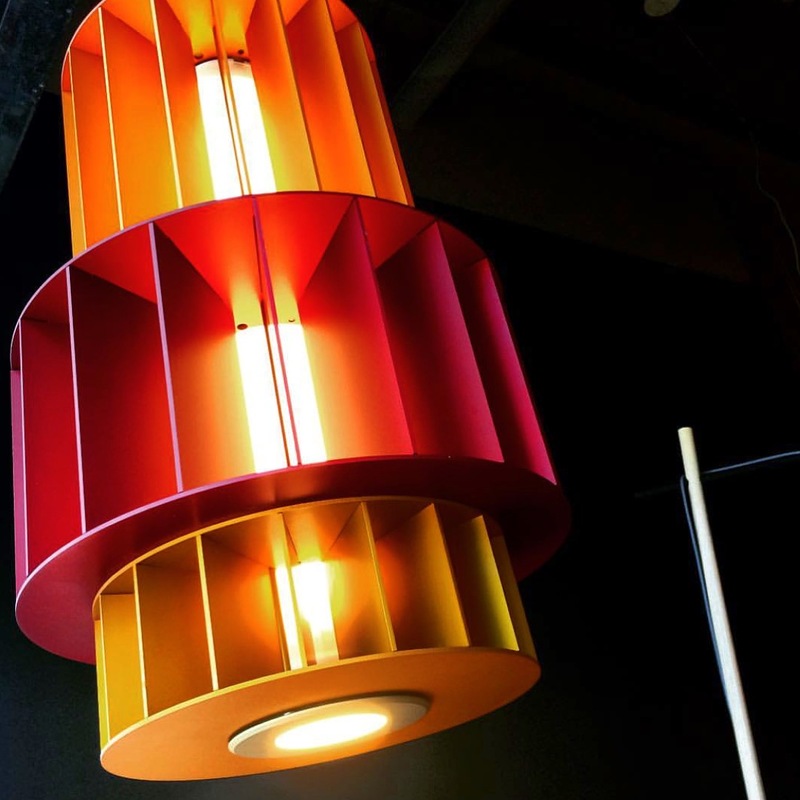 No matter which colour combination or shape you choose, Babel luminaires have a way of adding elegance and a touch of modernity to a room – be it a hospitality or residential project. Once again, Burks has succeeded in exploring the versatility of metal through fine craftsmanship, resulting in a multifaceted system suited to the most glamorous of spaces. 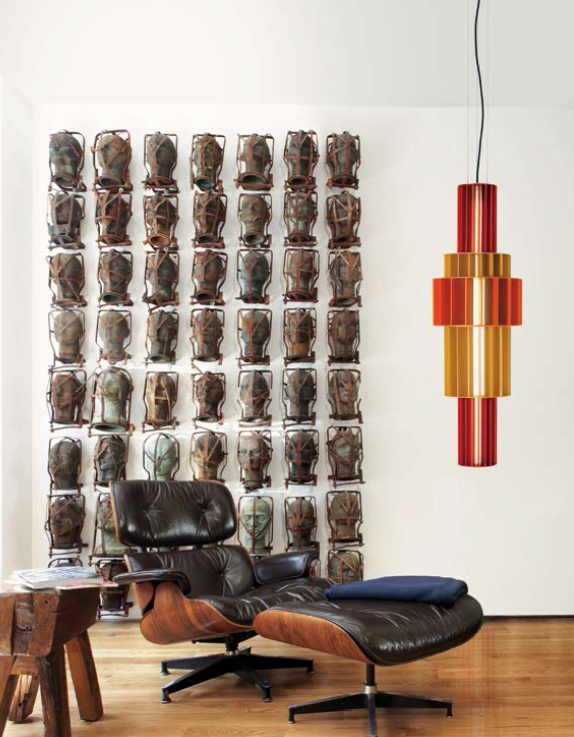 See the entire Babel collection on our website, where you can also download the latest Parachilna lighting catalogue.